Valentine's Day is just around the corner and the week of love is about to start. All the people who are in love or are looking to be in love have already started planning. The ones who are gathering the courage to finally express what they feel, the ones who plan on taking the relationship to the next level or the ones who simply want to show love, all are ready to surprise their sweethearts with a bang. But then there are the late risers too who are still thinking what to do. Well, for you, here’s a list of the definite charmers, the must-haves to sweep the love off their feet. Don’t forget roses. Whether your lover says they don’t like grand gestures or huge bouquets or flowers in general. Don’t show up empty-handed. Never. Buy a single rose or a bunch or a bouquet of chocolates. Just get them flowers or a small plant if they like those. They are a must. There is a whole week specifically named to make it easy for you. Roses, chocolates, hugs, gifts, kisses and what you name. You don’t even have to think too much. 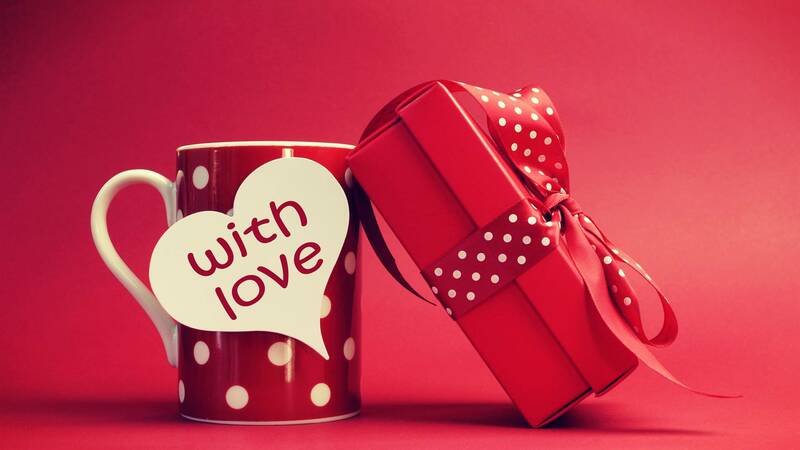 Just follow the rule and shop for the perfect Valentine gifts in Pune. Shower them with your hugs and kisses every day though. Expressing your love is never too much. Everyone likes to eat. So put on your chef hat and cook your darling’s favourite meal or dessert. Spaghetti, brownies, gulab jamuns or a fruit custard. Just the effort would mean a lot. You don’t need to be a millionaire to buy gifts for your lover. It’s the thought that counts. Be it that you buy a small pair of earrings, a pen, a book, a beard oil, a car or even a house. It is the care and love that goes behind the gift. Love them unconditionally and let them know how much you mean to them. If you can, just sing to them their favourite song. If they love you, it won’t matter how you sound. They will love it anyways. Just pick up an instrument or do karaoke. Plan a whole date night around this. Love can be expressed in a million ways. You just have to do it. Plan date nights every night for the whole week. Do something different every night. Give your lover your utmost attention and time. That is all they need. Just do something be it small. Visit Online Pune Florist for amazing Valentine gifts and flower delivery to surprise your significant other. Get your lazy self out of the bed and plan the week of love properly. Your lover deserves it for putting up with you, don’t they? ?